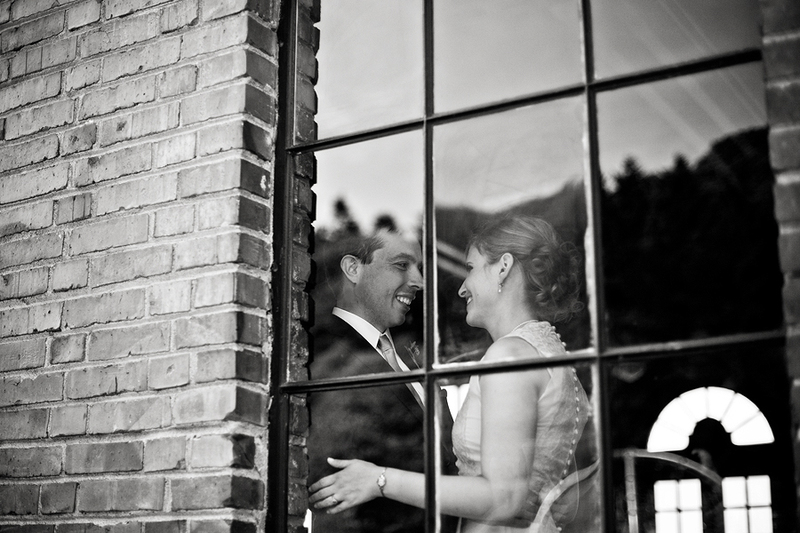 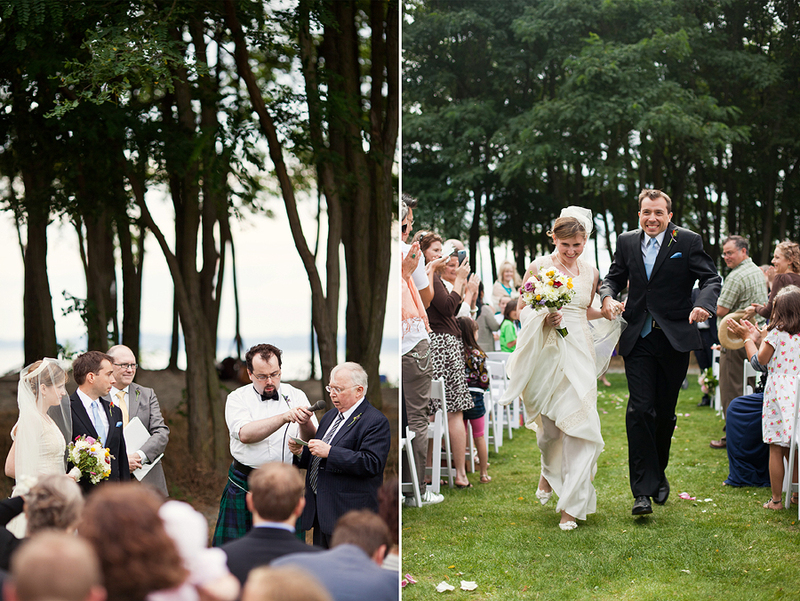 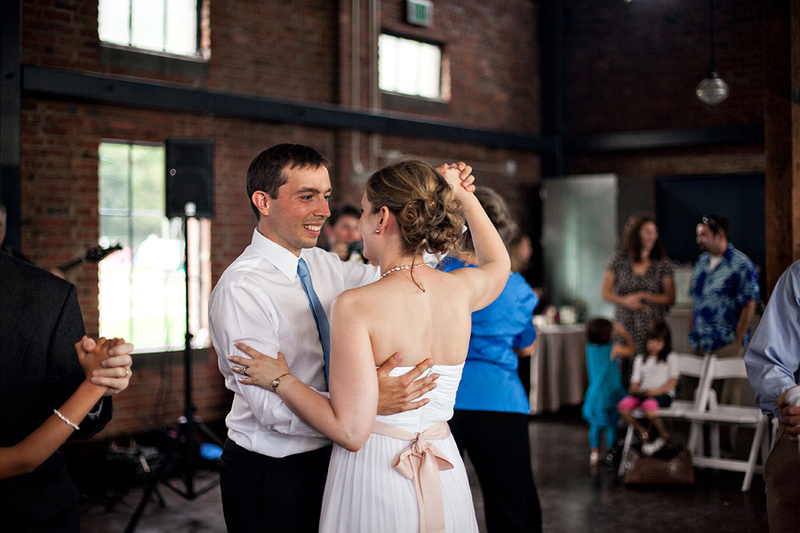 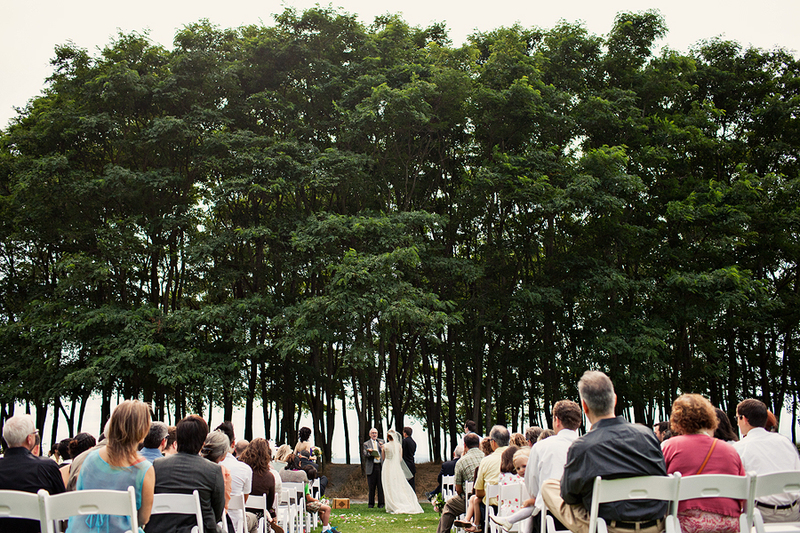 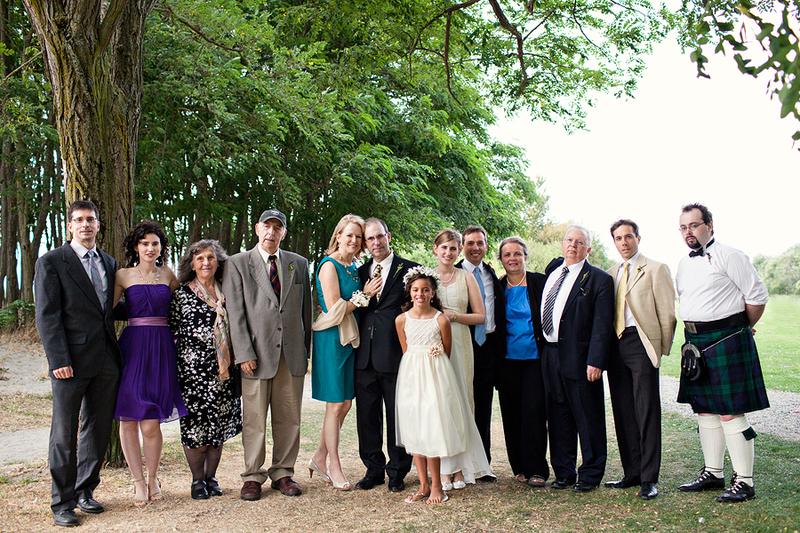 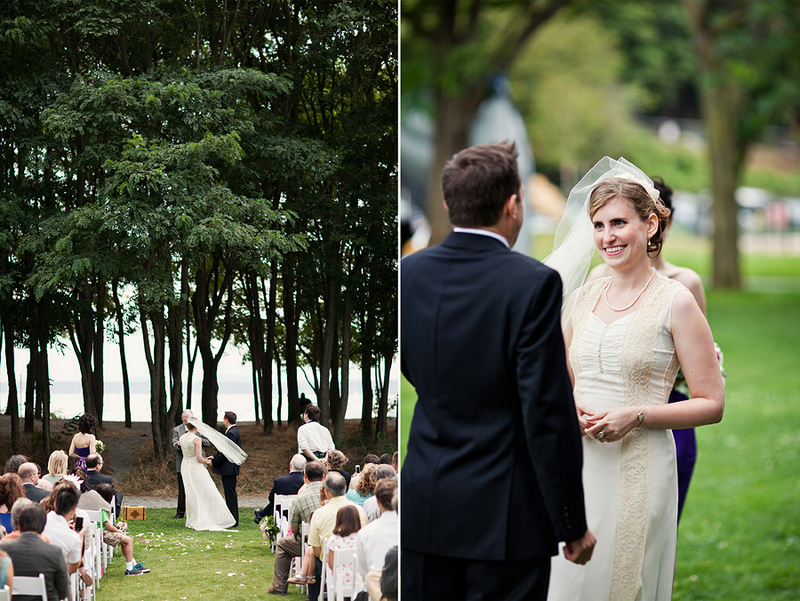 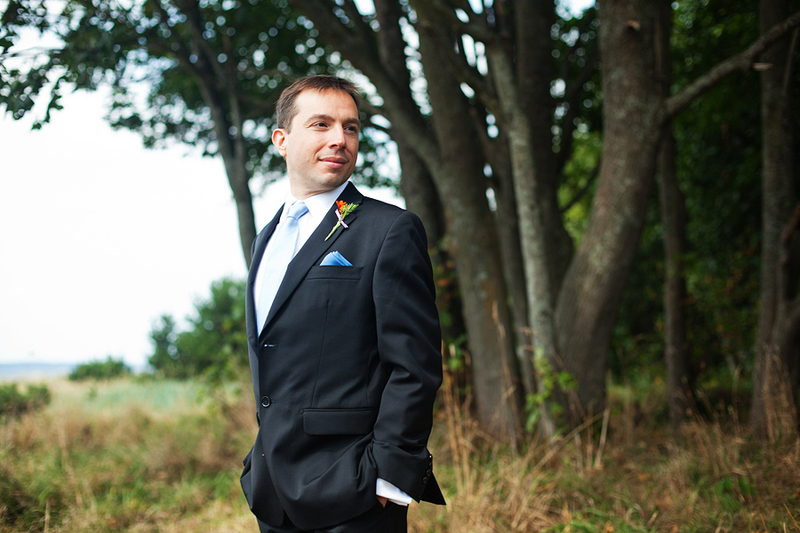 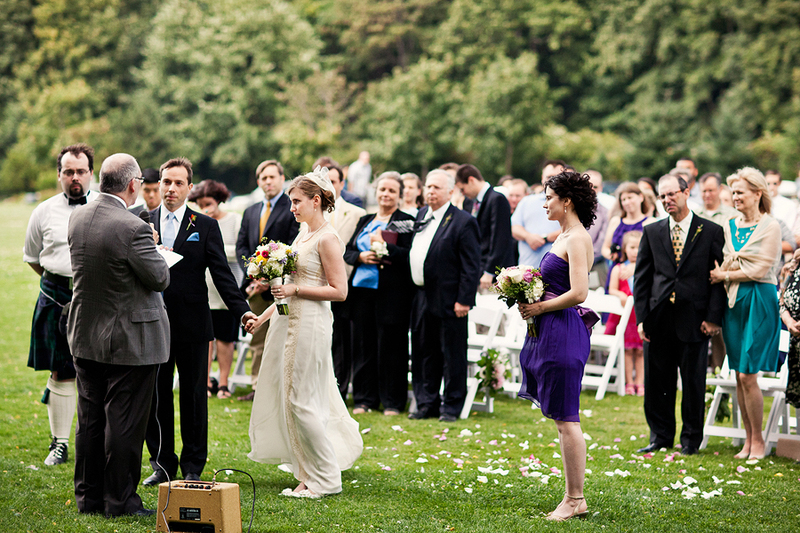 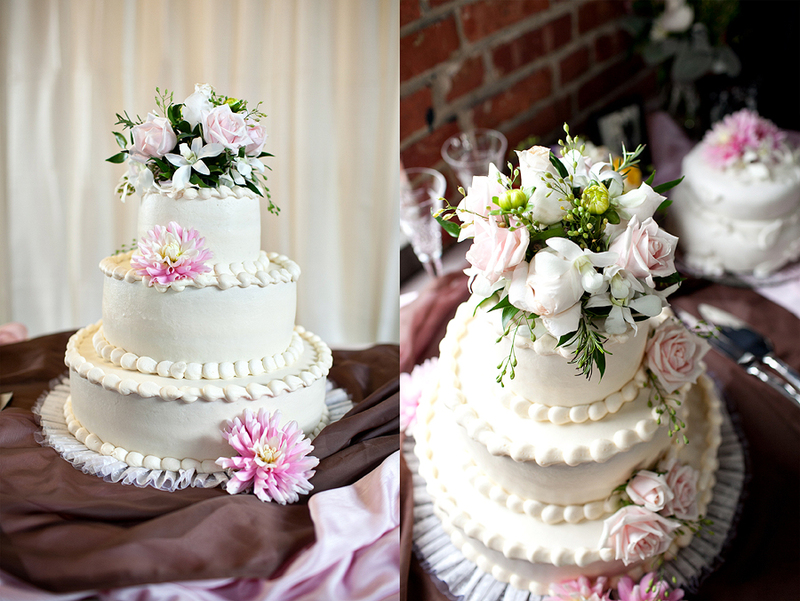 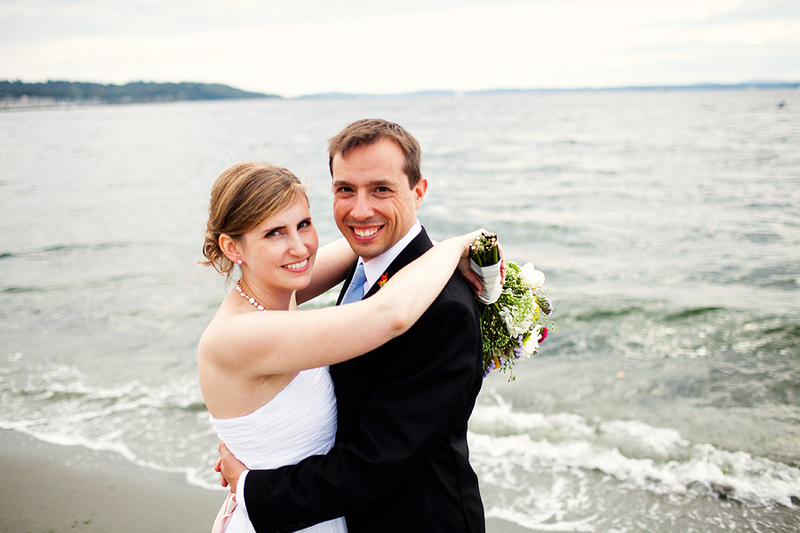 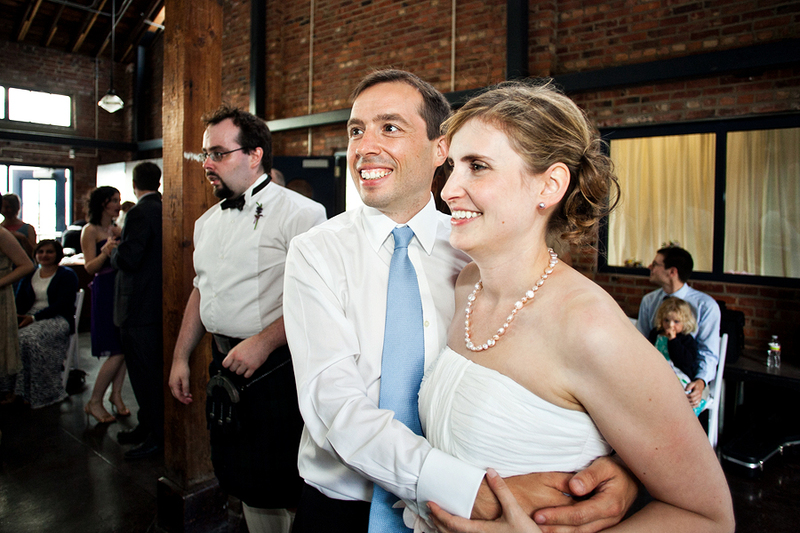 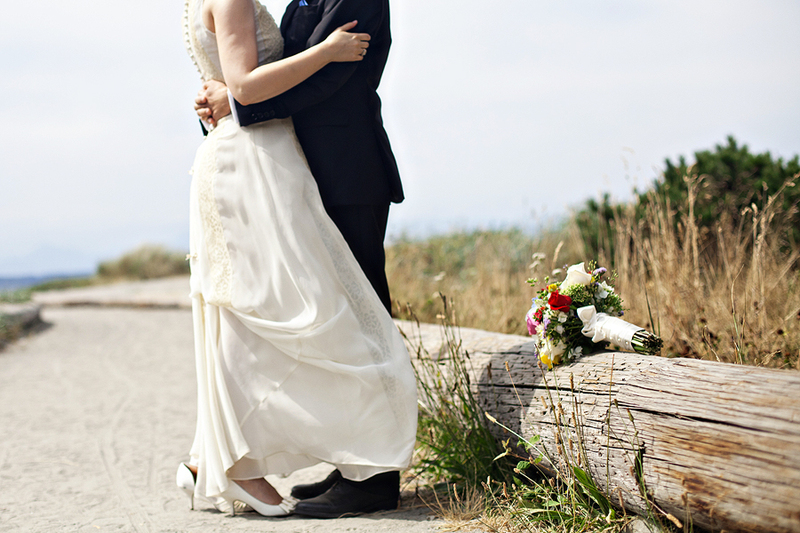 Shannah & Lucian’s Seattle Wedding! 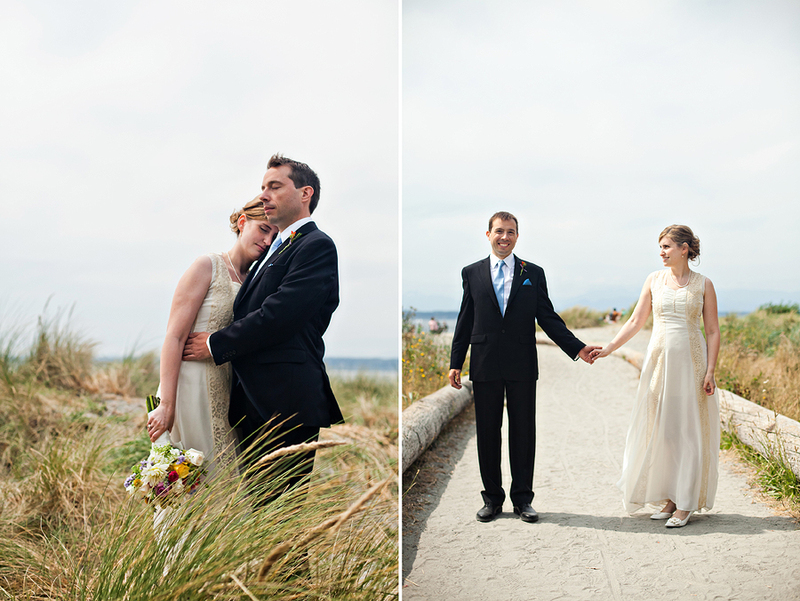 Shannah and Lucian got married at Seattle’s Golden Gardens, a beach and park oasis at the north end of town, on the Puget Sound. 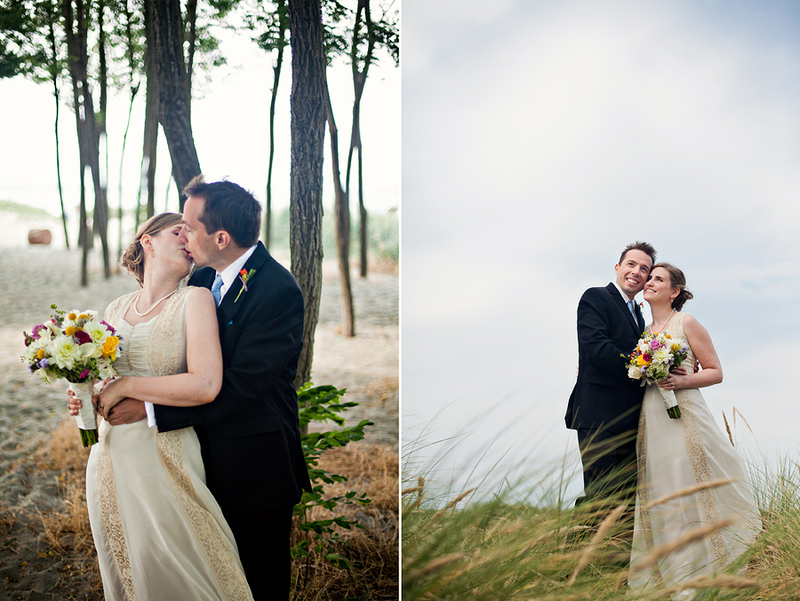 There is beach grass, sand, trees, water, and so on. 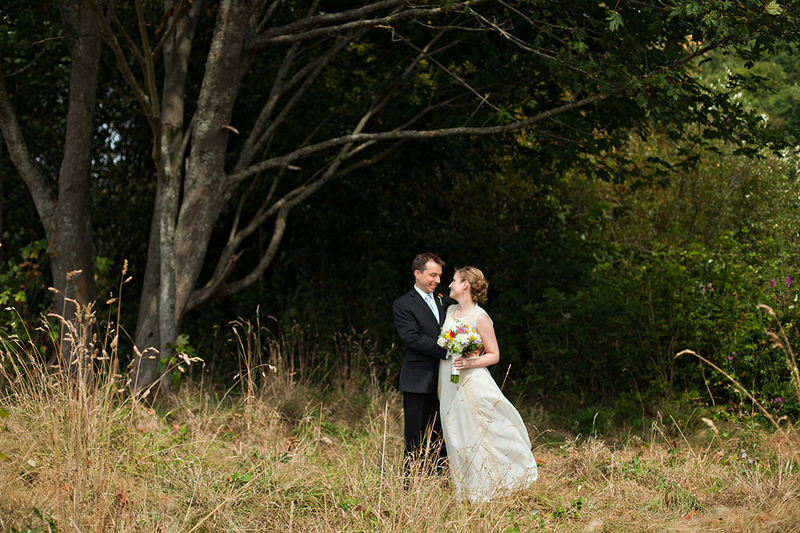 It’s a fantastic place to take a variety of wedding photos. 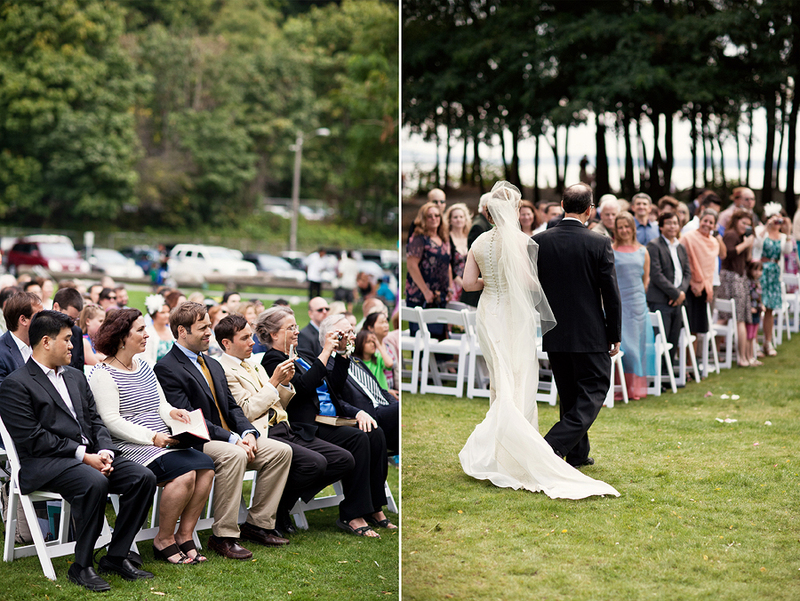 The ceremony was outdoors, very close to the beach, and was perhaps a bit too windy, as Shannah’s veil was a slightly unwieldy. 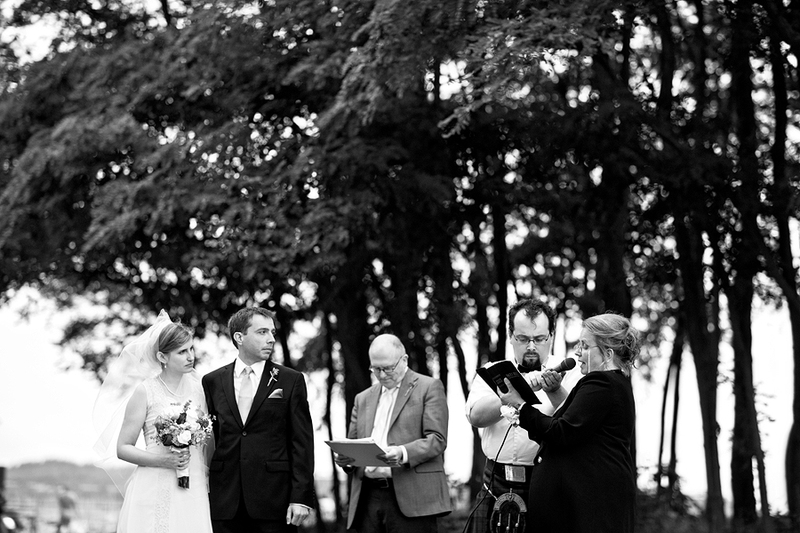 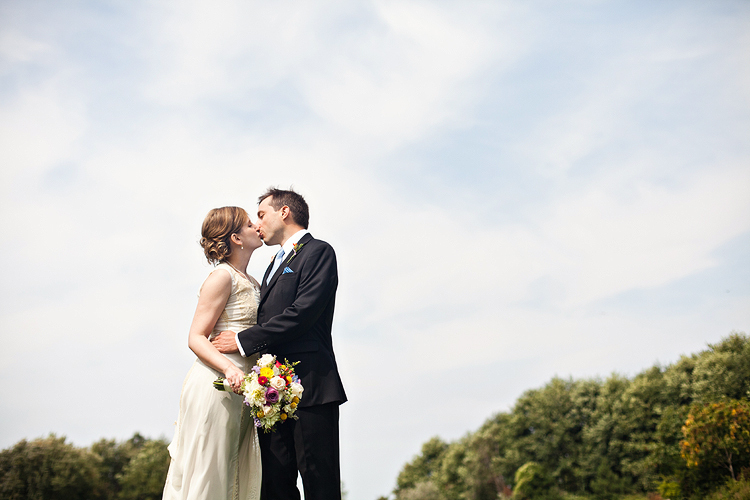 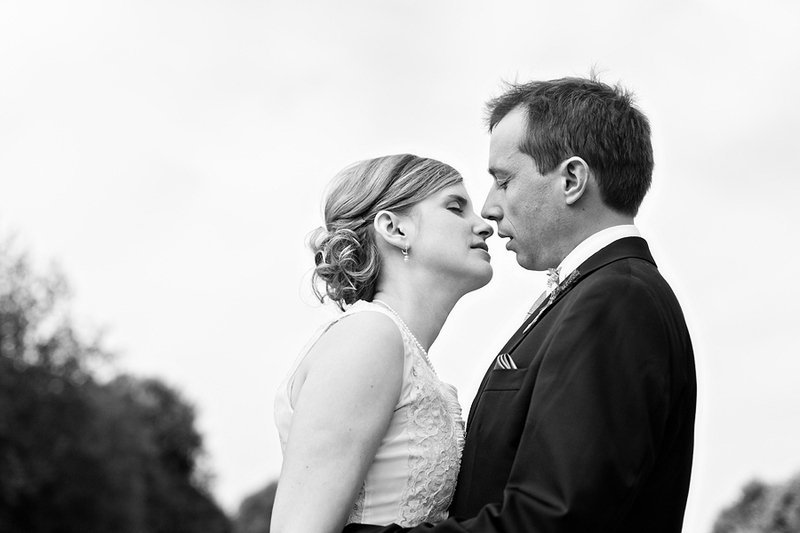 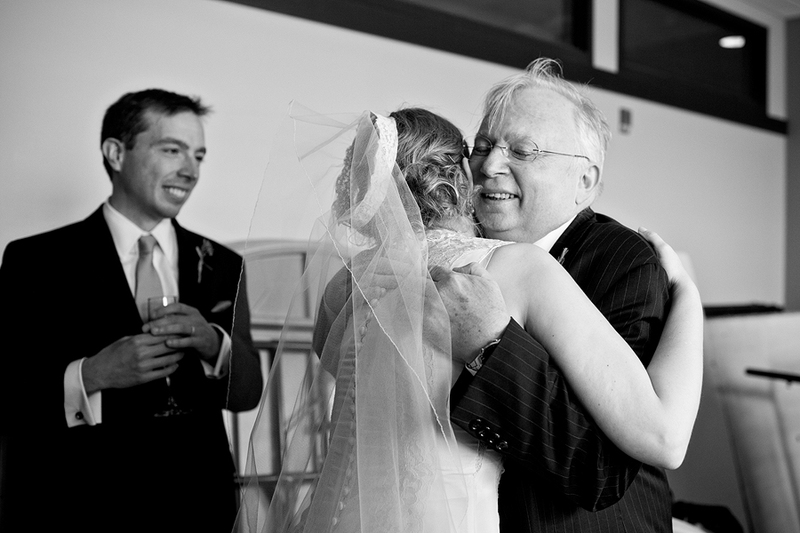 (I particularly love the shot below, of her new brother-in-law holding her veil still while she kisses her groom!) 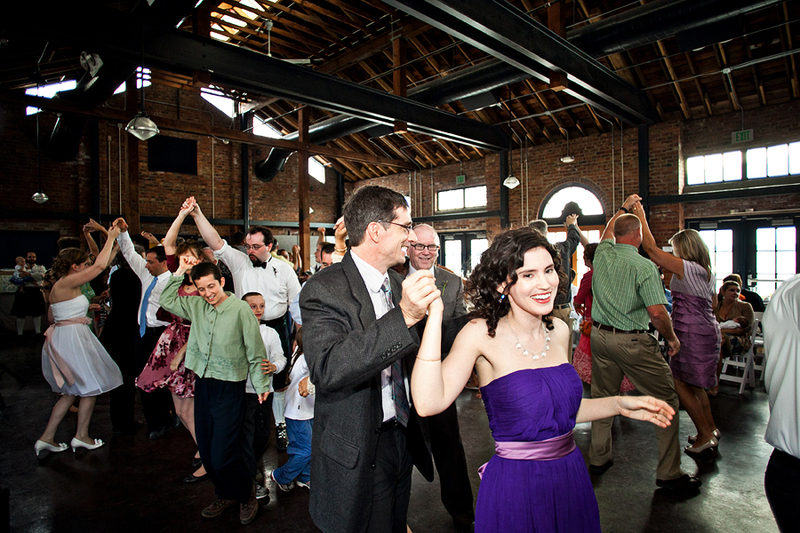 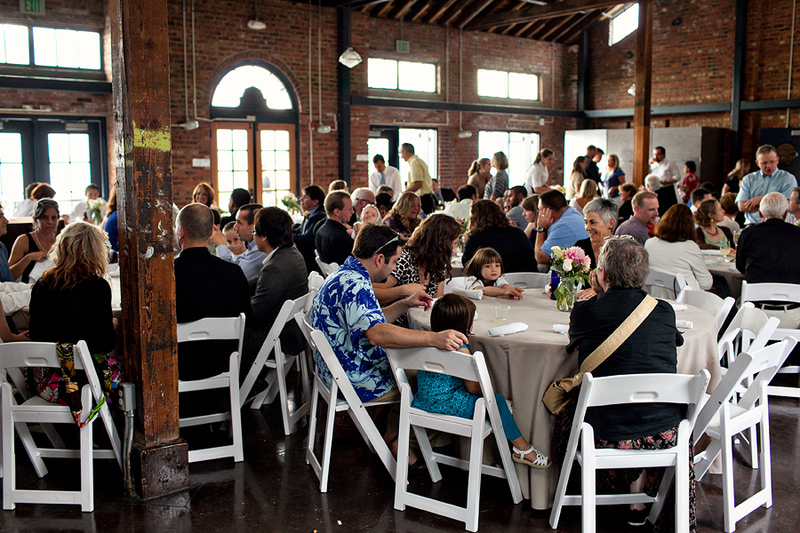 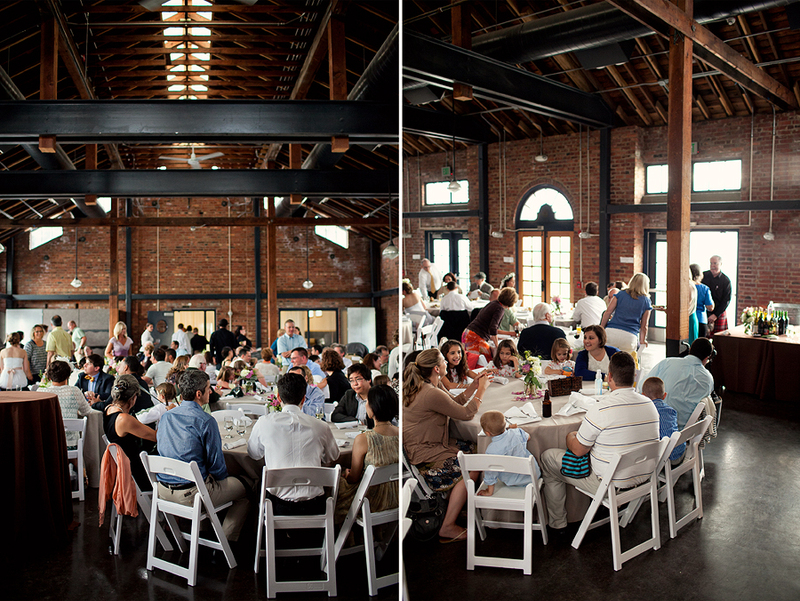 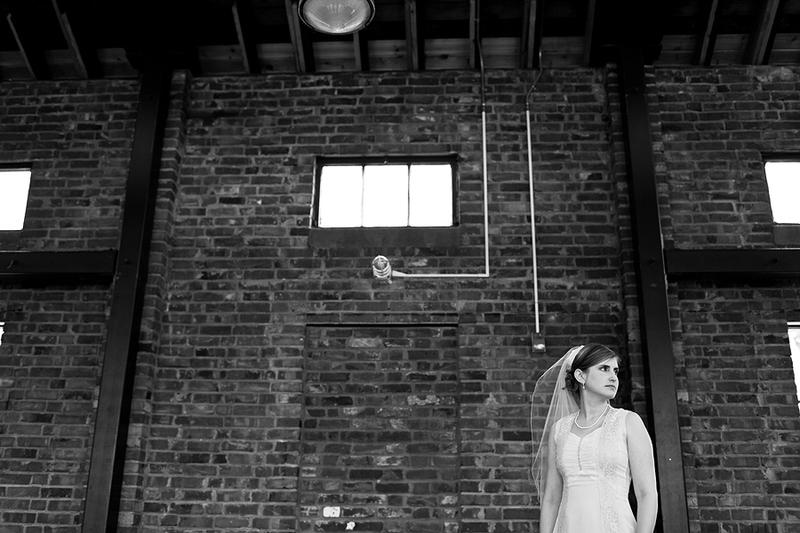 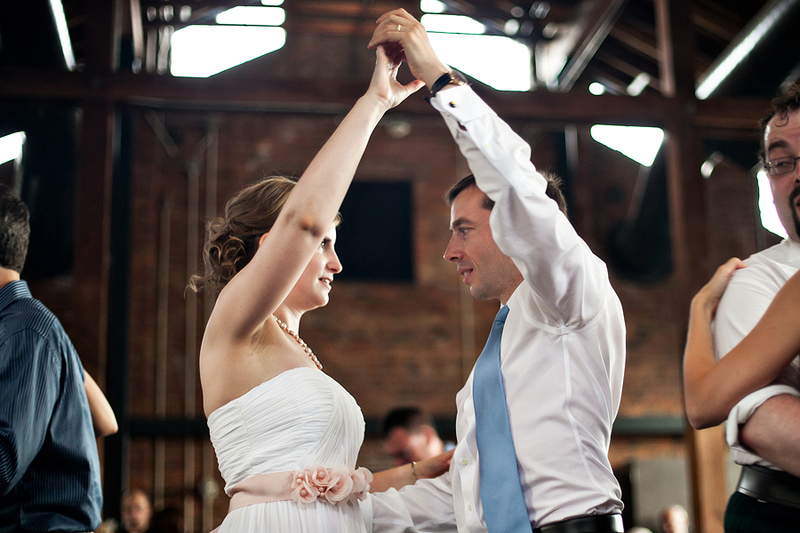 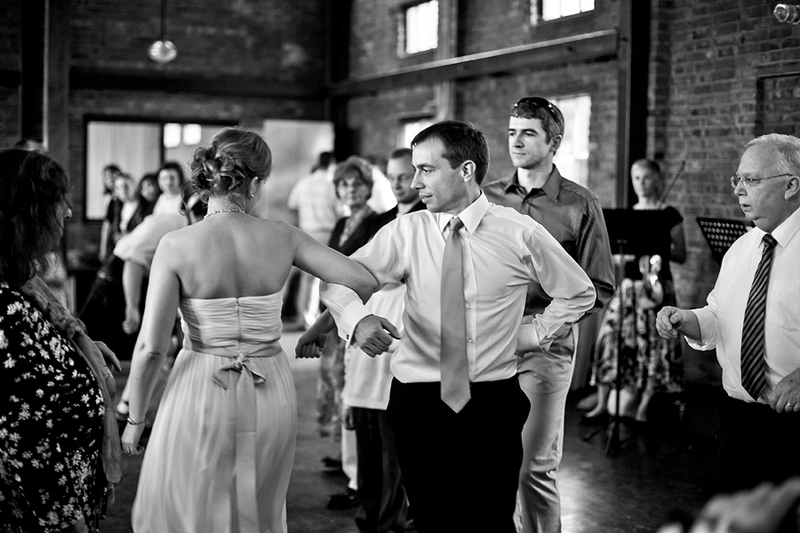 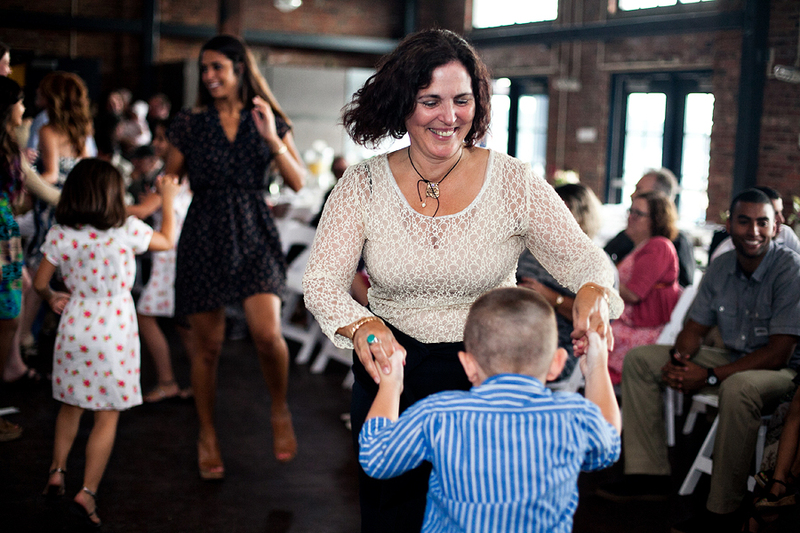 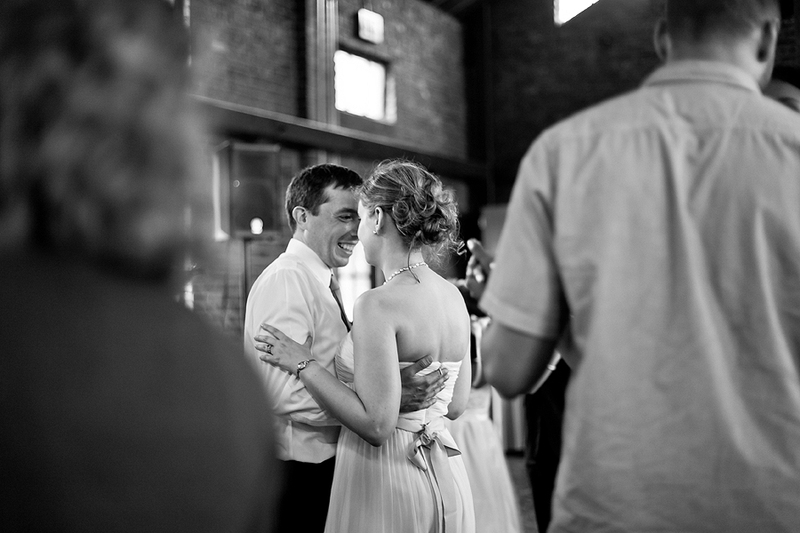 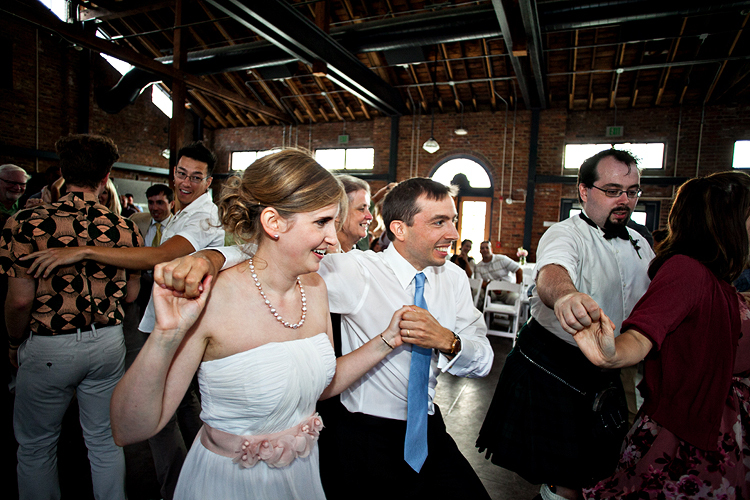 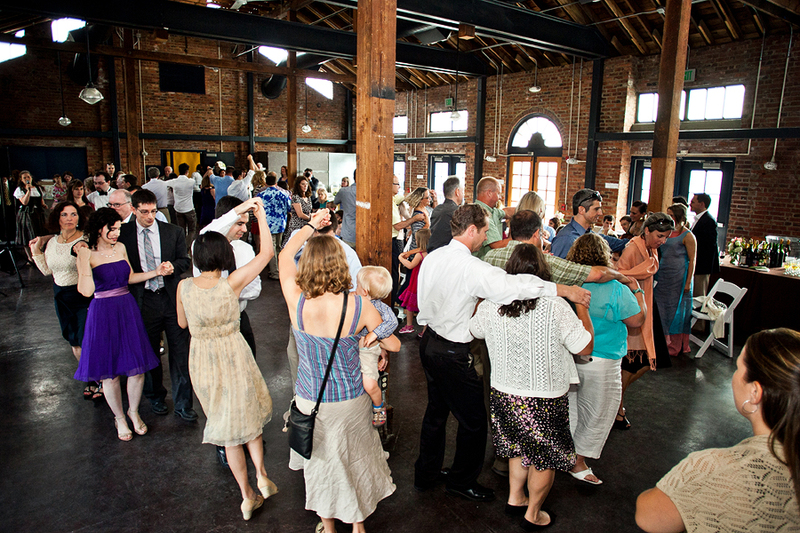 The reception, full of Celtic-style dancing, was held in the old Bathhouse at the same park, a lovely brick and wood structure. 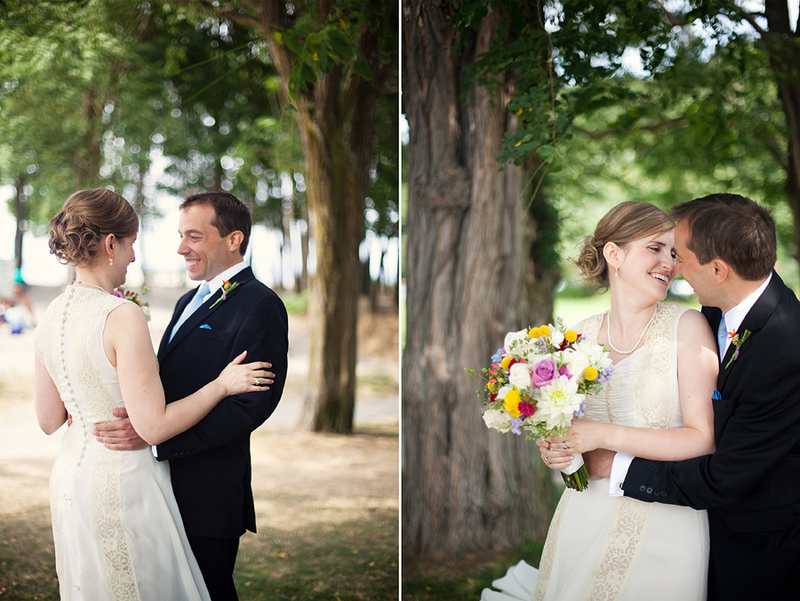 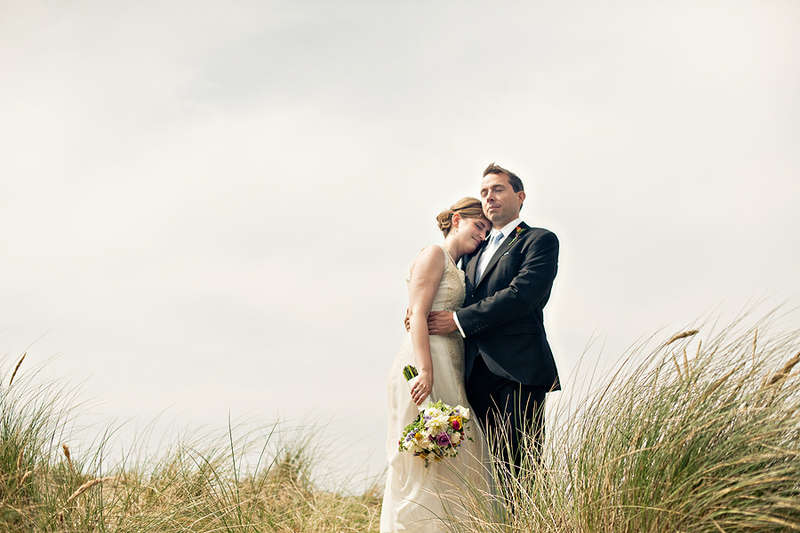 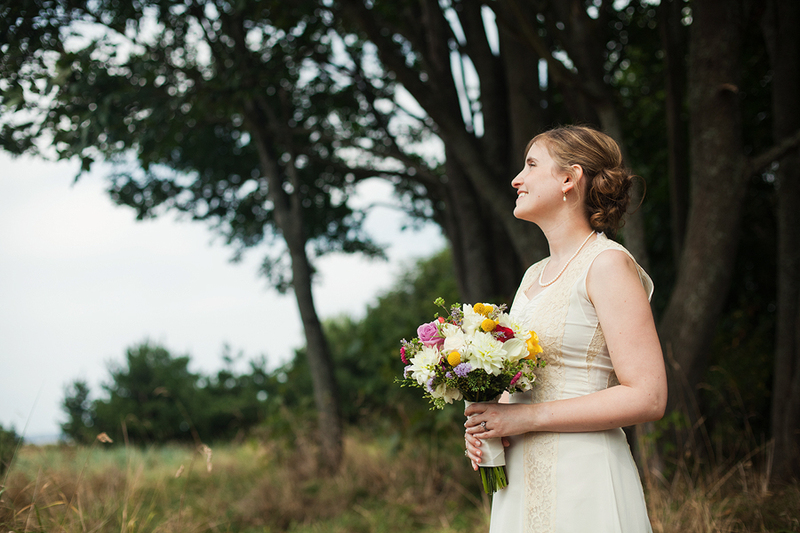 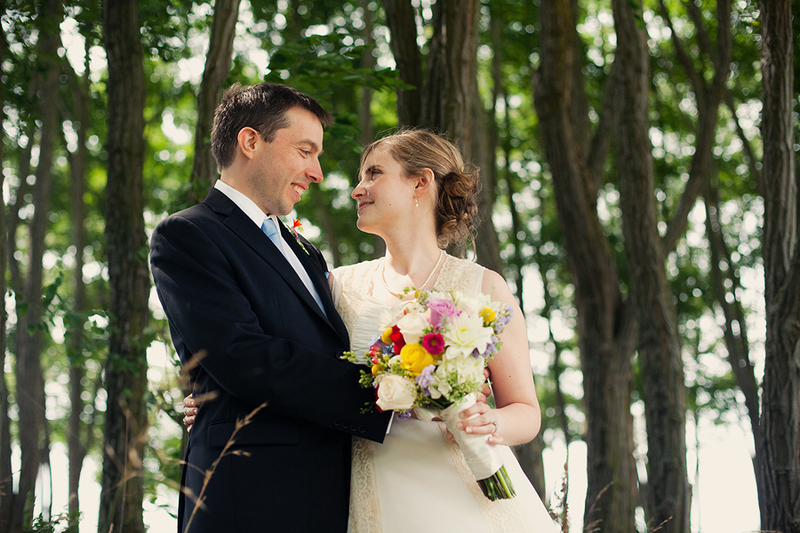 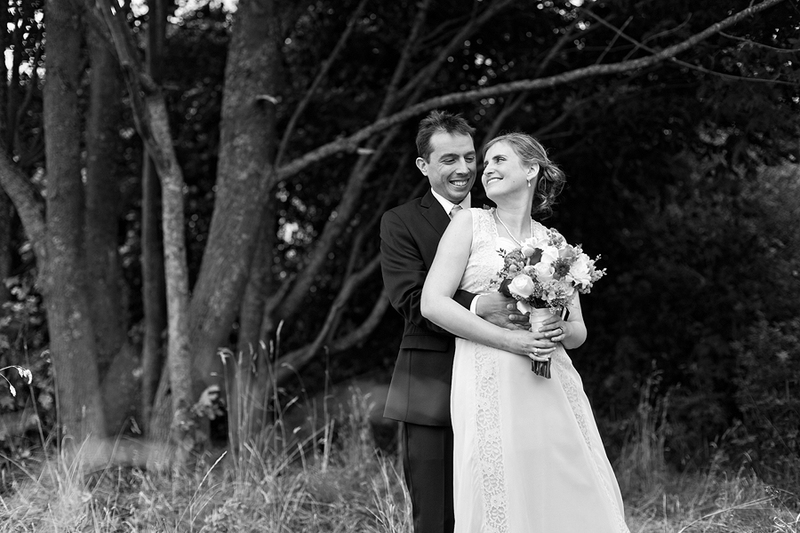 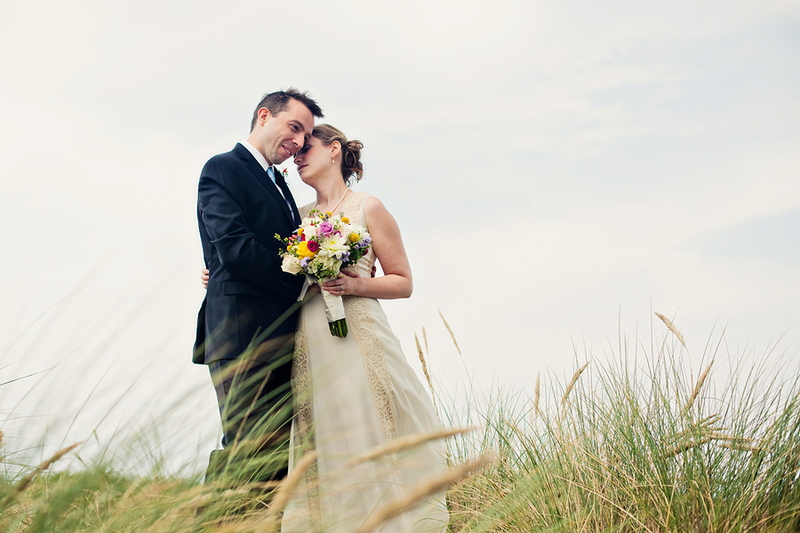 Here are some of the highlights from their gorgeous wedding!